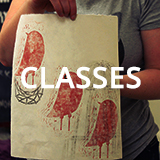 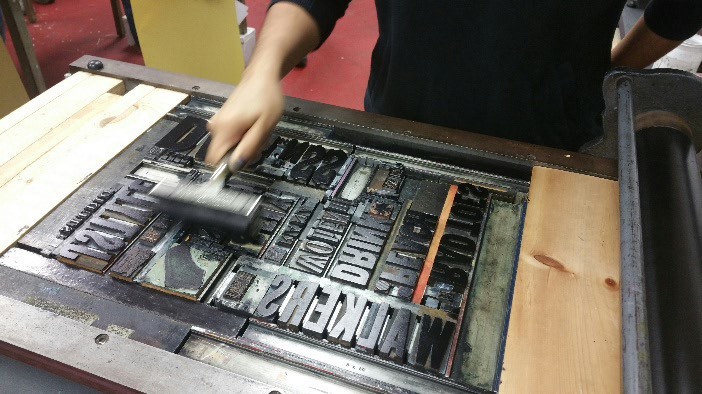 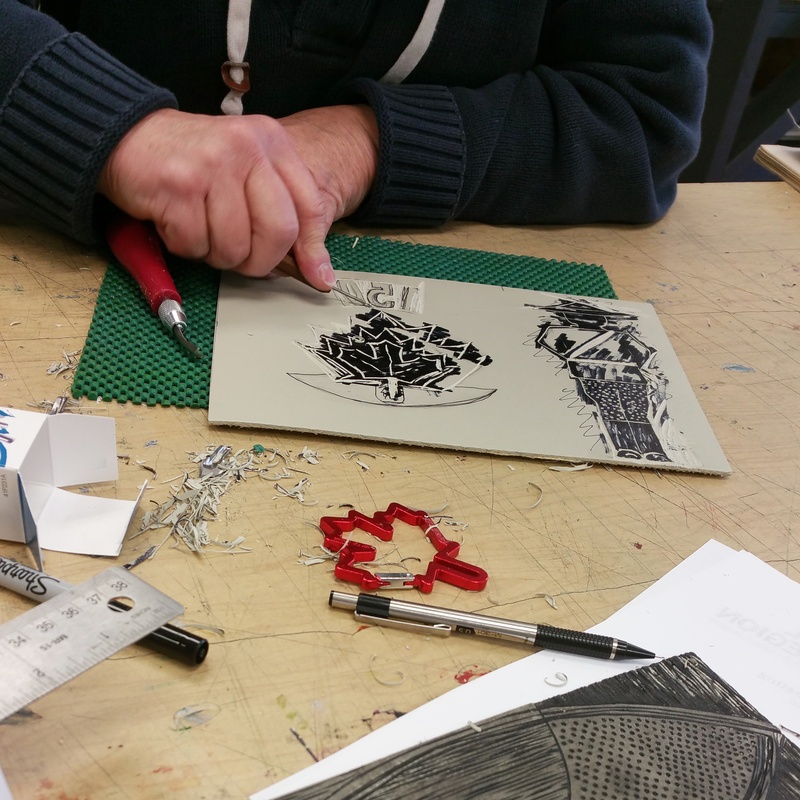 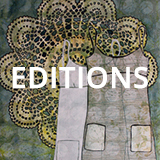 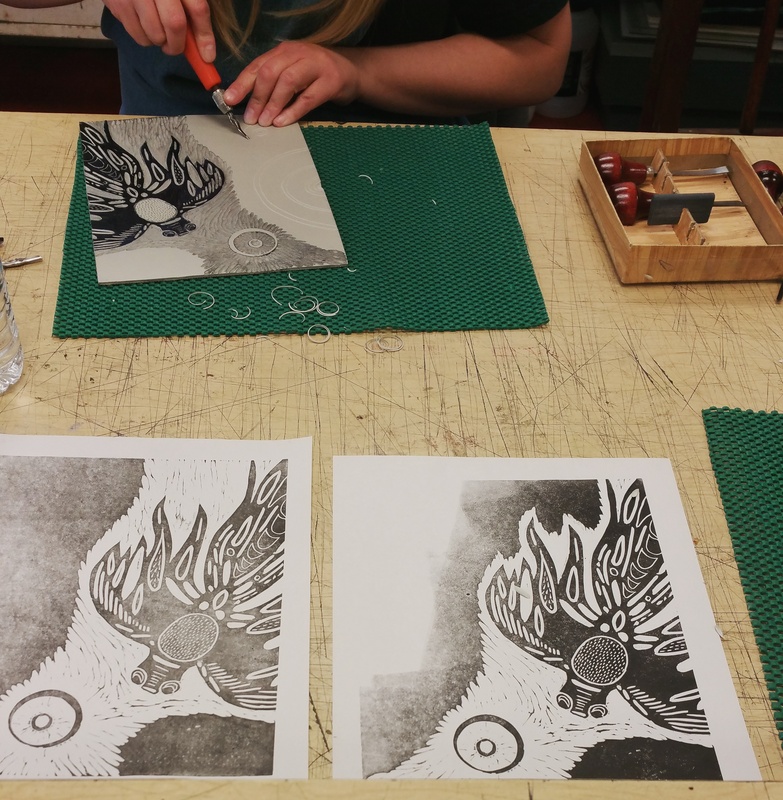 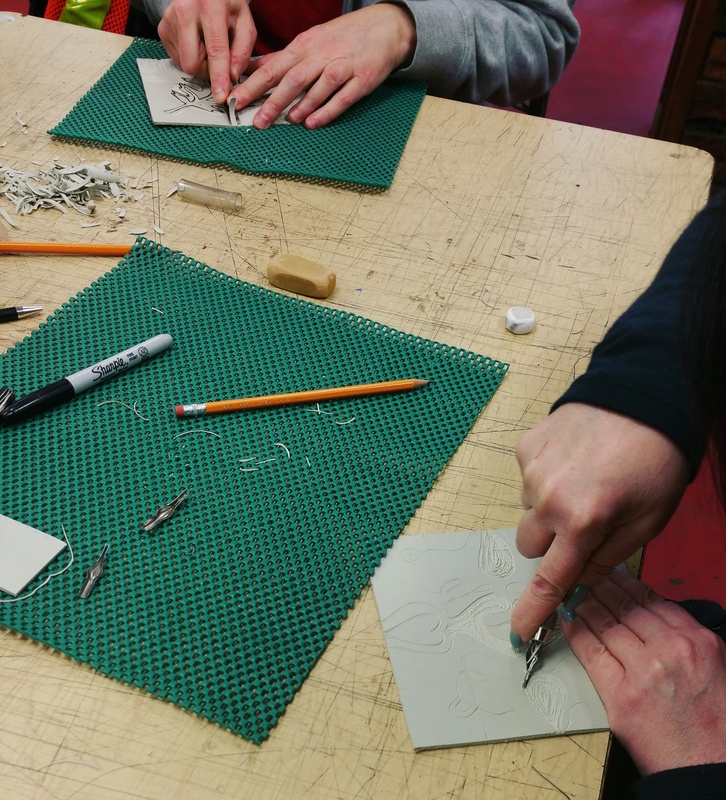 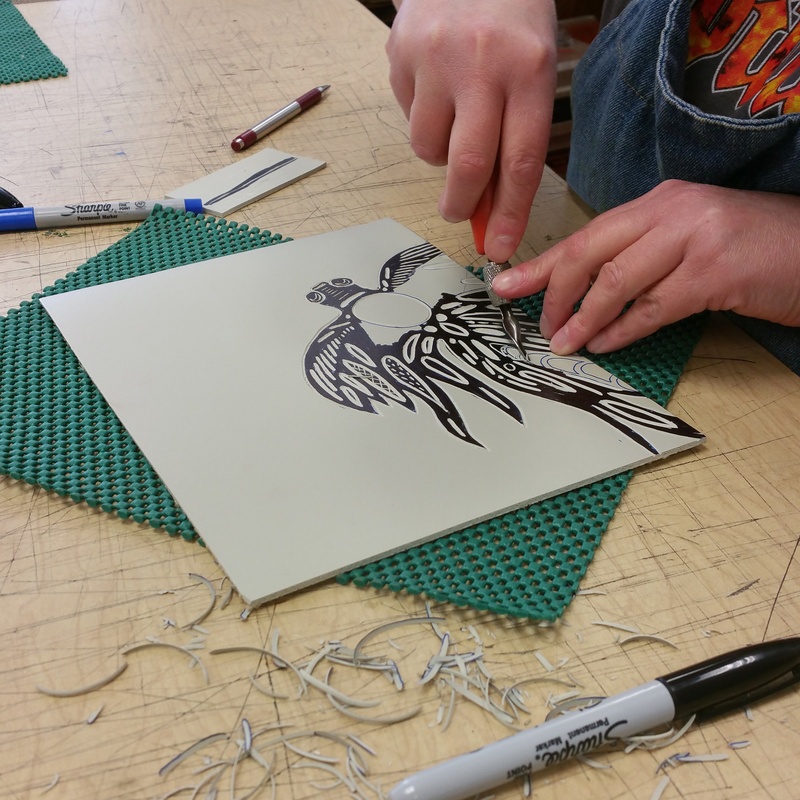 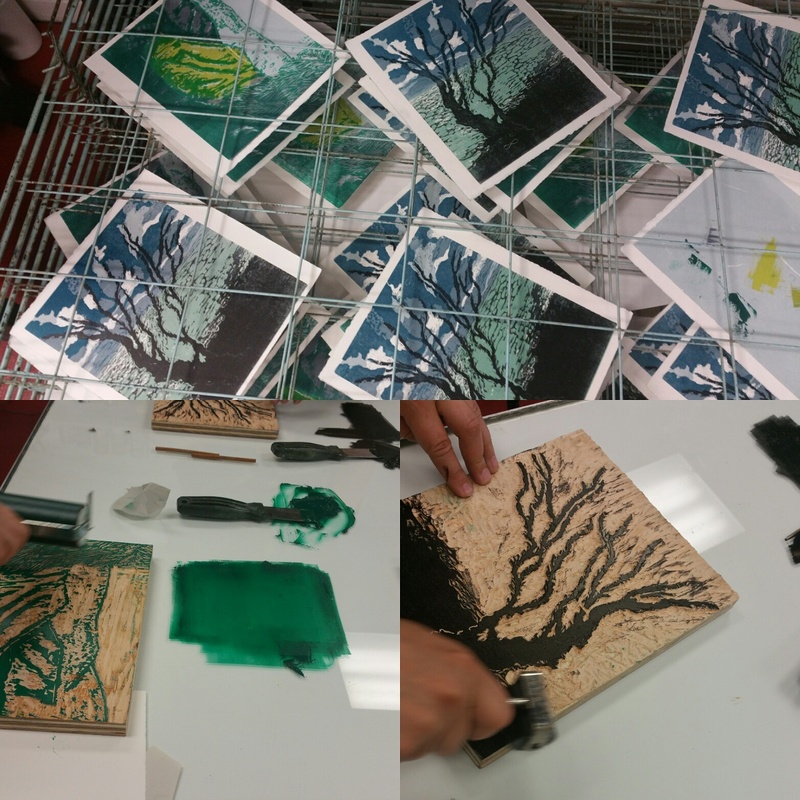 Here are some images of student projects from some of our recent classes! 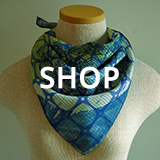 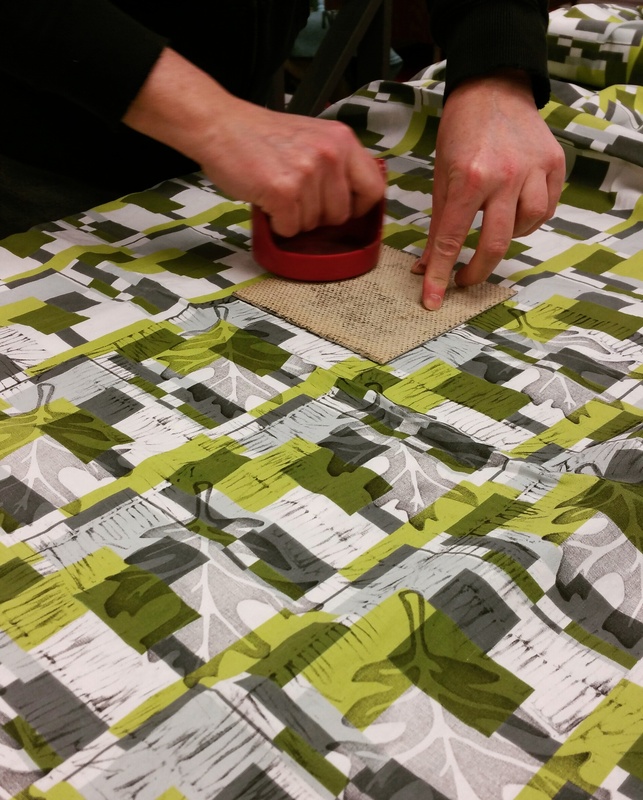 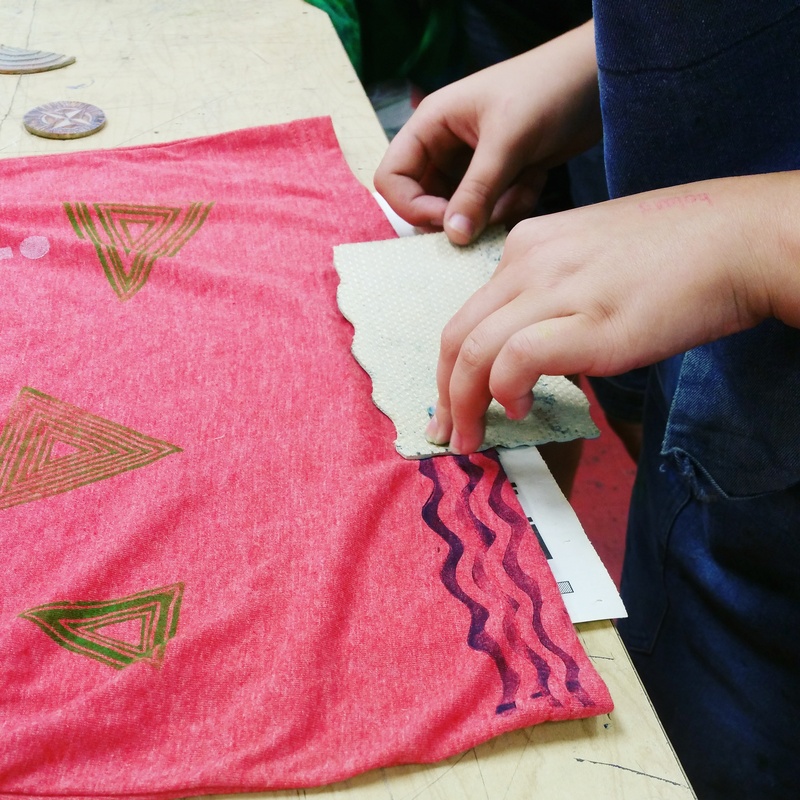 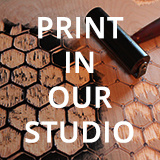 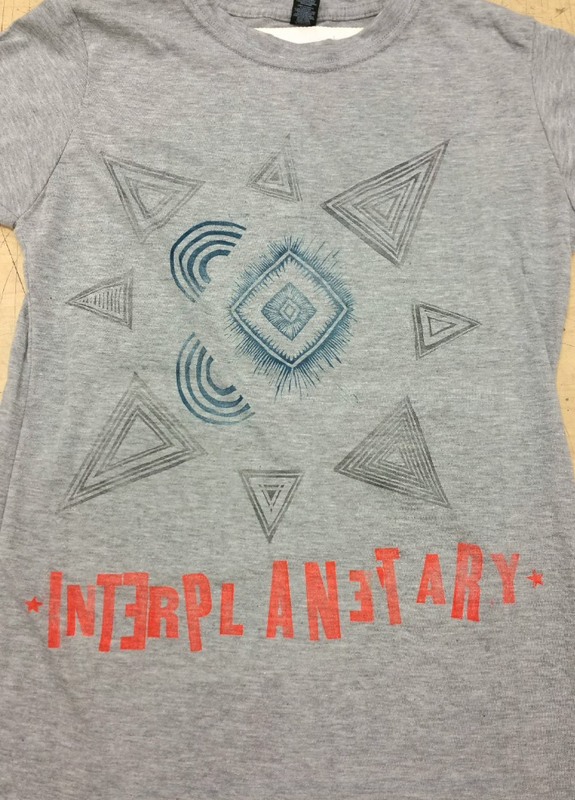 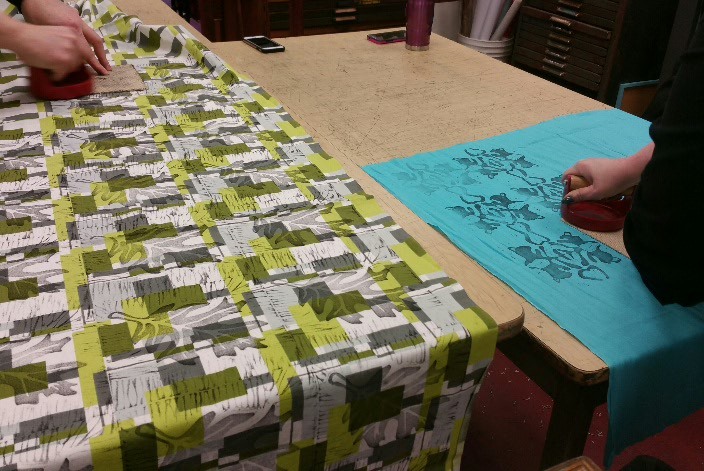 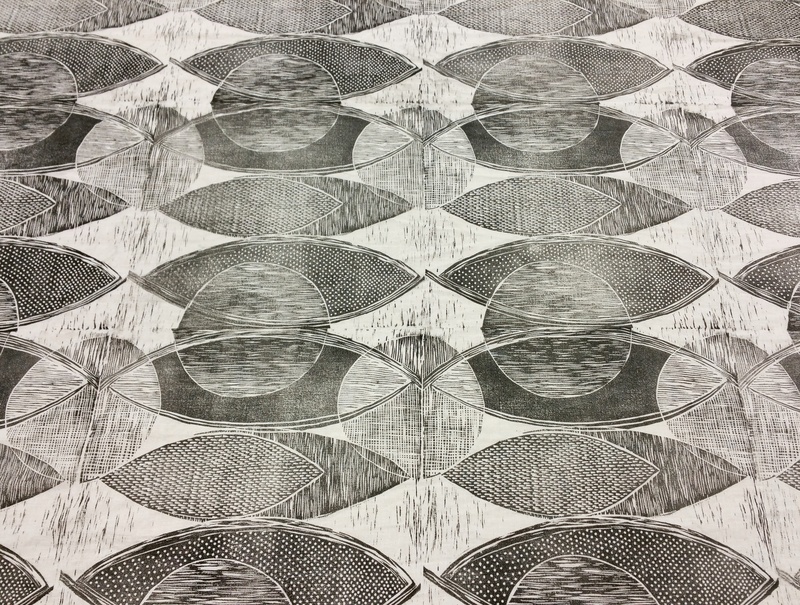 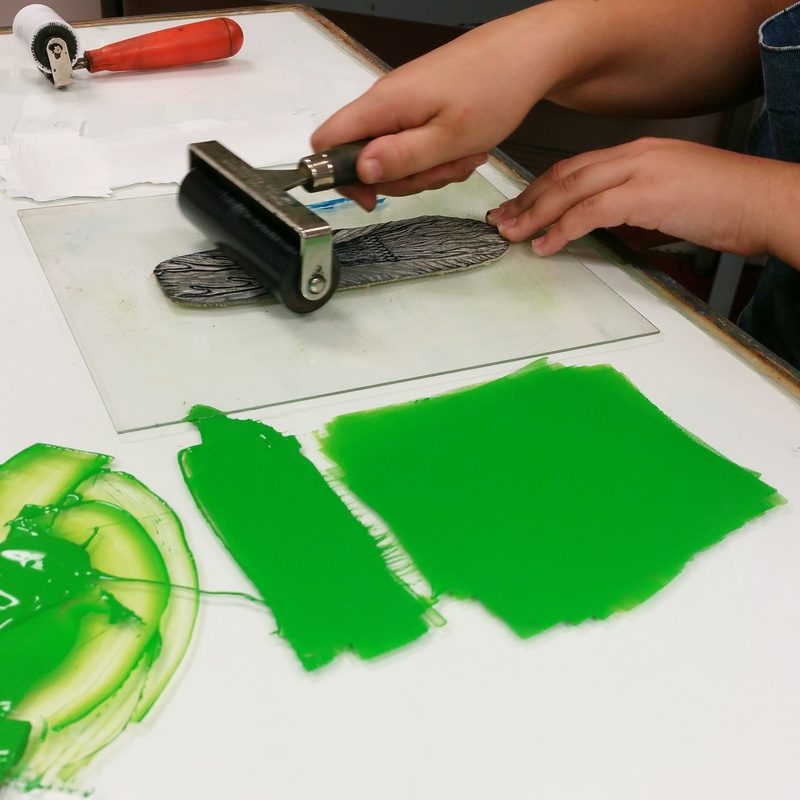 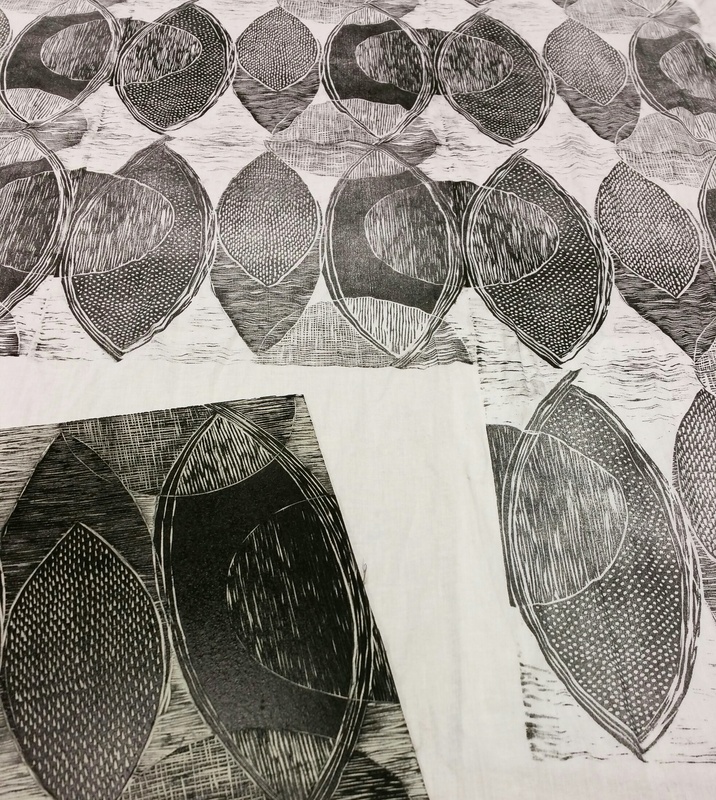 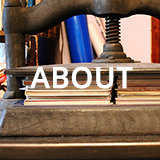 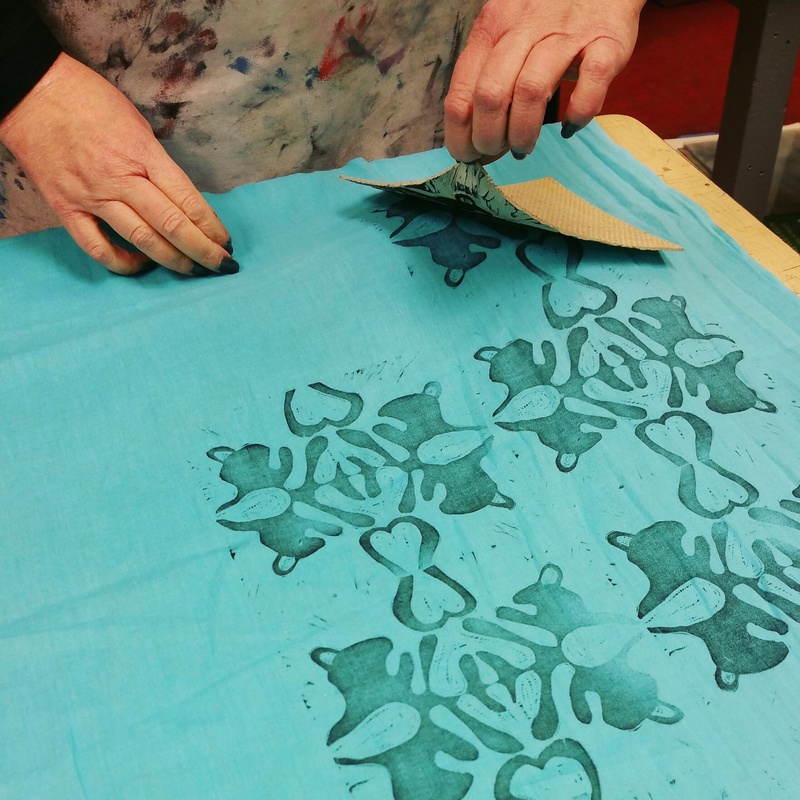 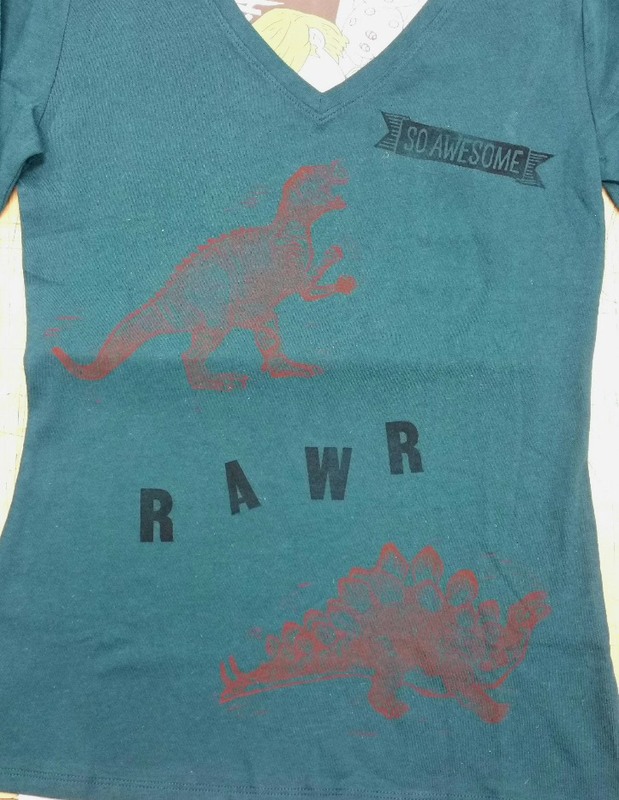 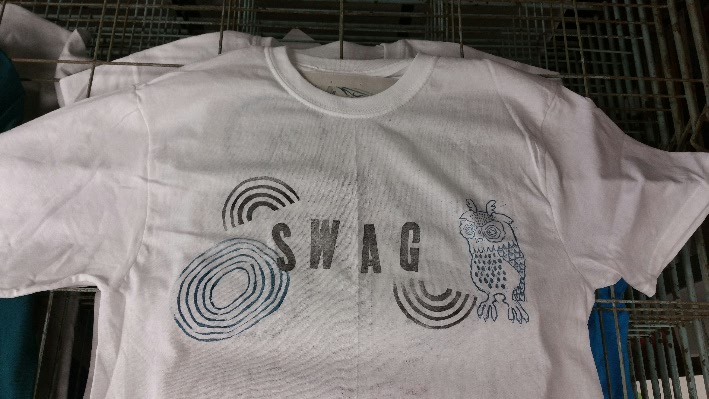 Printing a sample piece for our upcoming Advanced Block Printing on Fabric class. 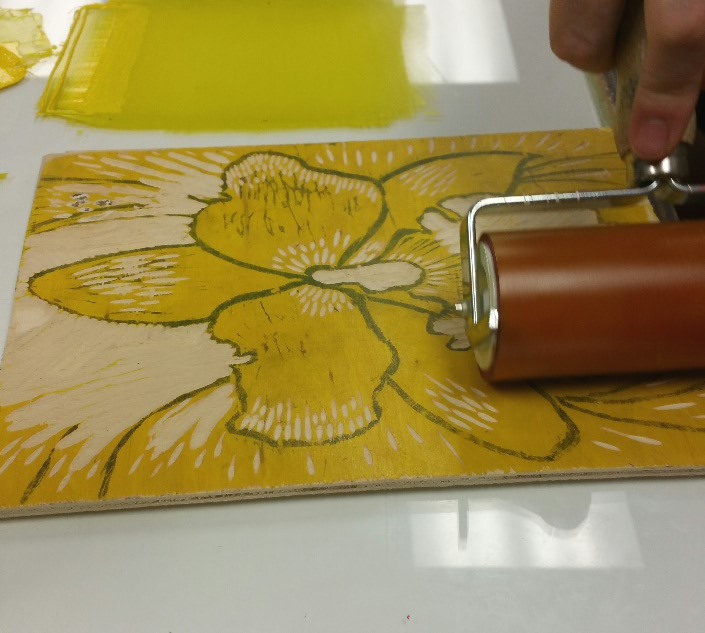 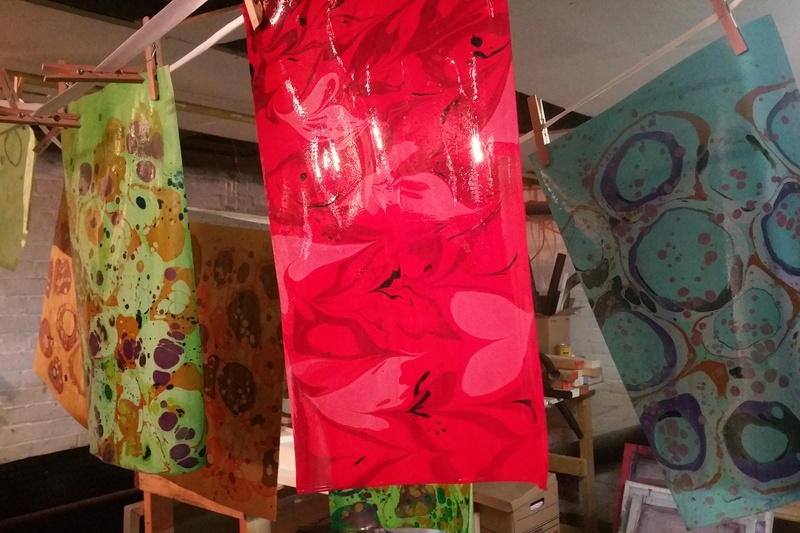 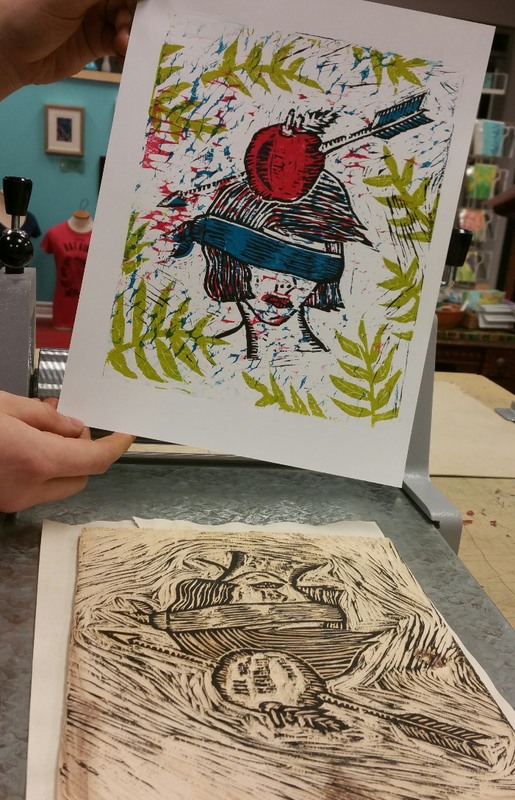 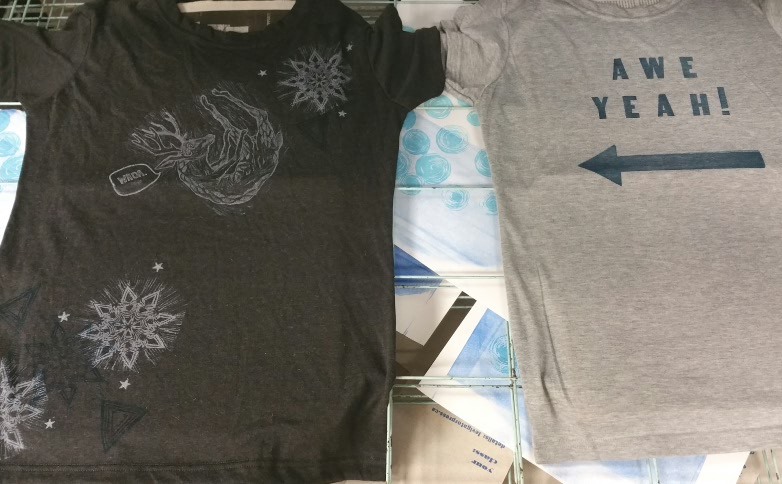 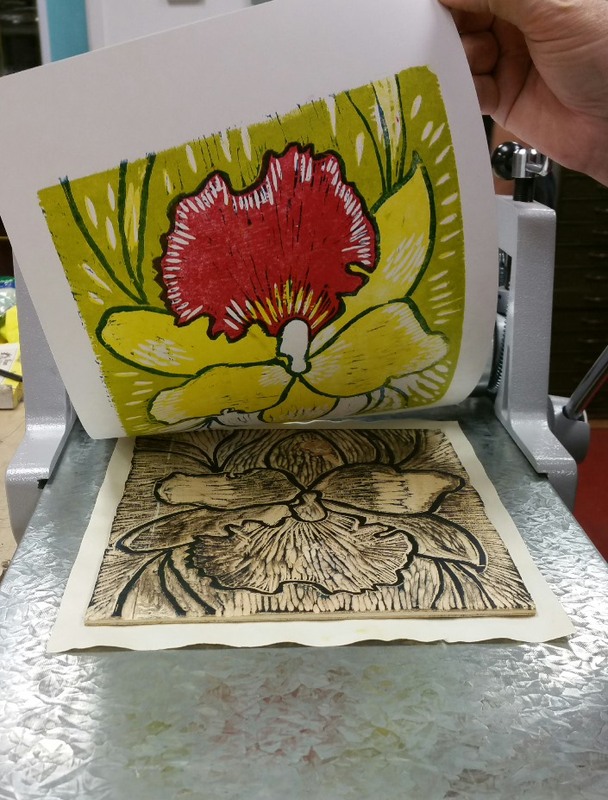 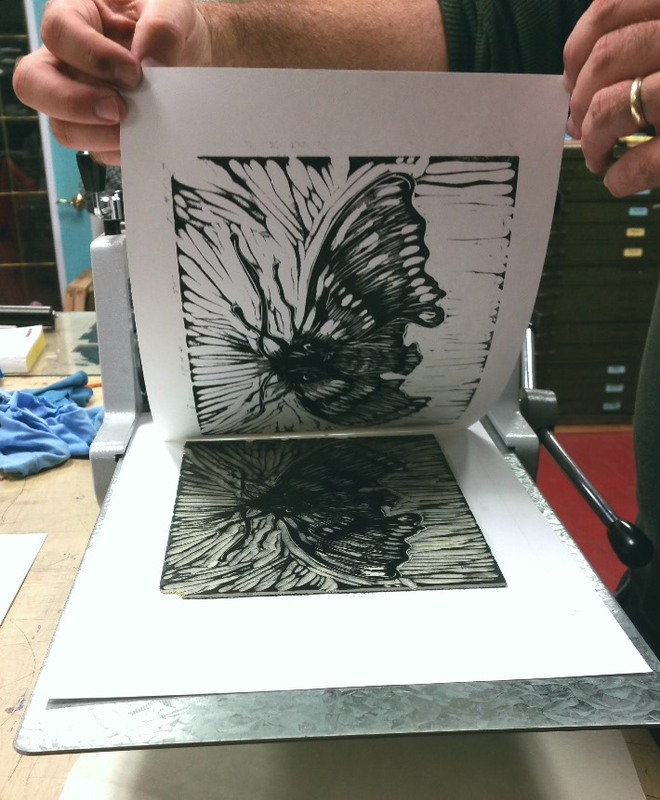 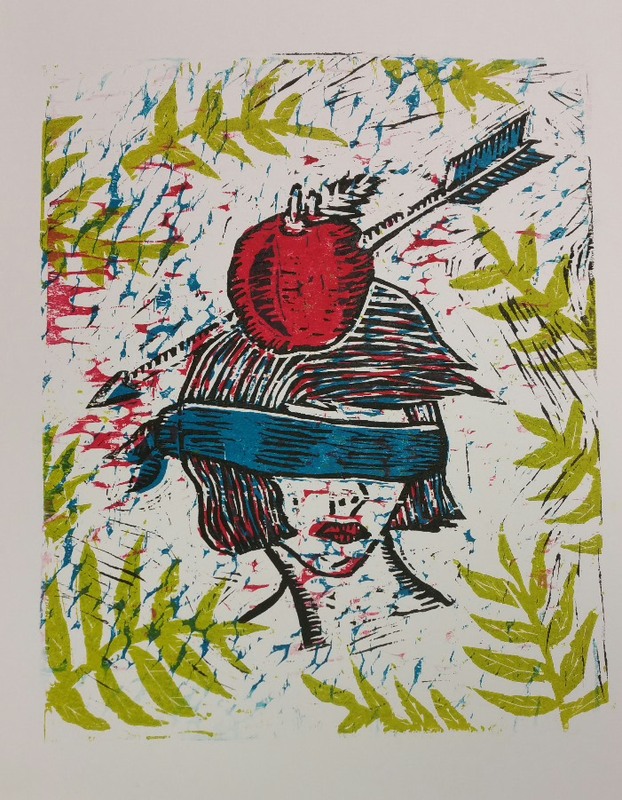 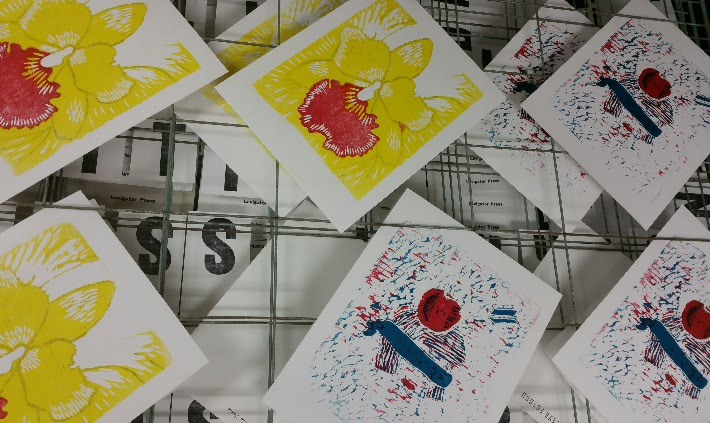 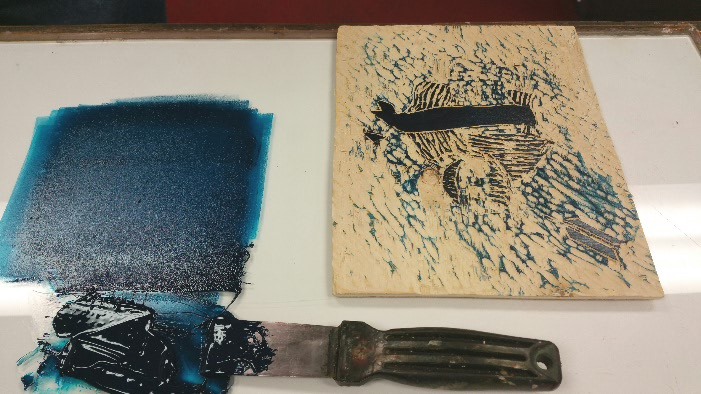 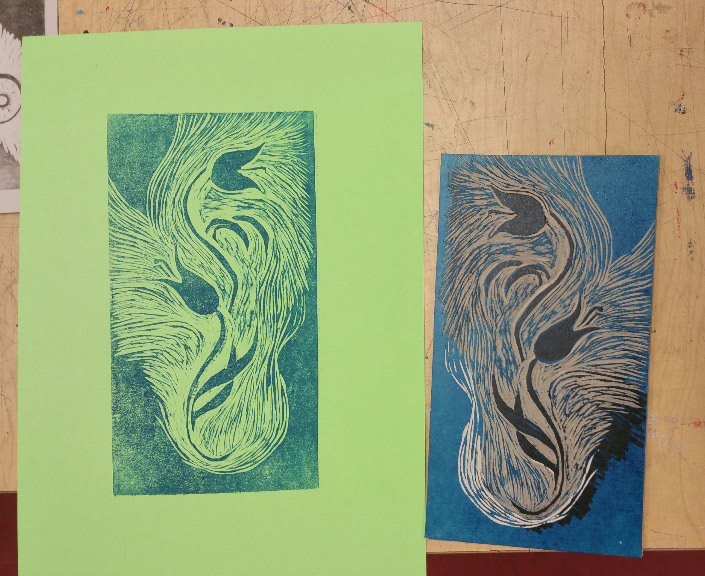 Our woodcut students printed their first two colours tonight. 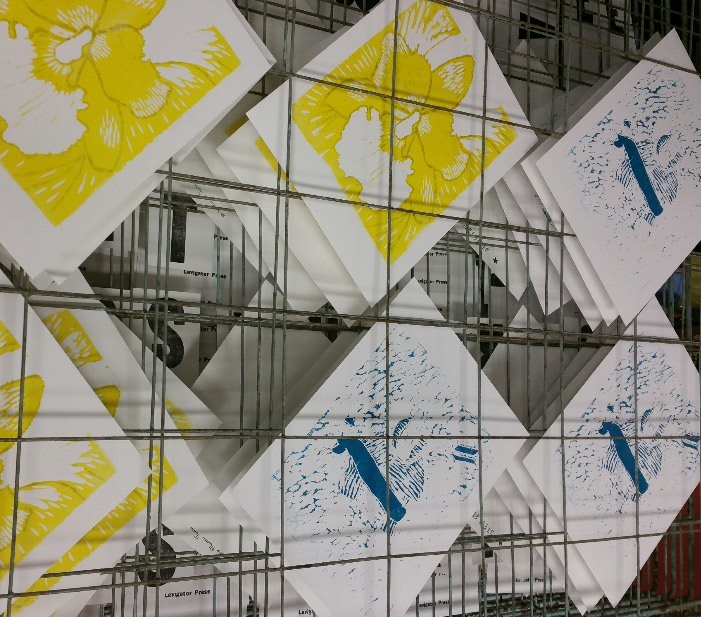 Here are a few images of the prints so far. 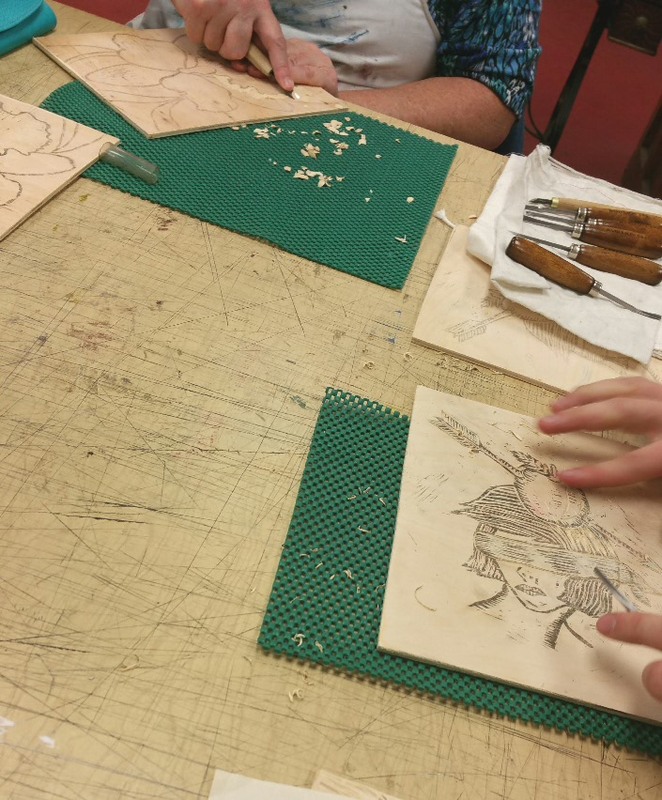 Next week they’ll finish up with two more layers!